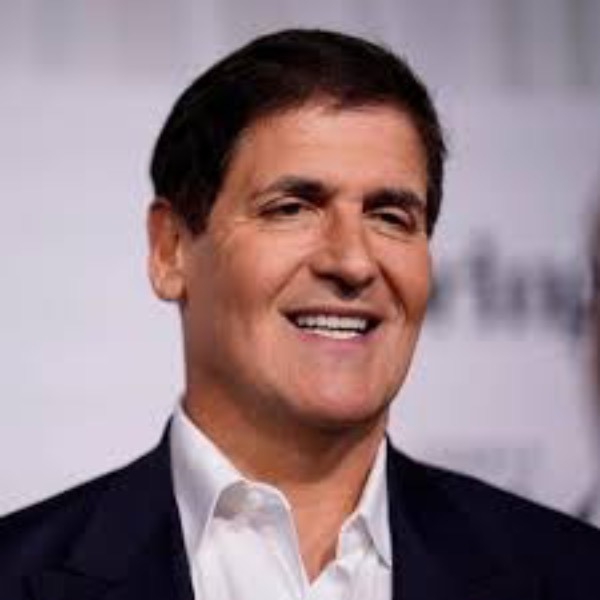 When Mark Cuban purchased the Dallas Mavericks in January of 2000, he got the attention of the sports world with his whatever-it-takes attitude to win. The team responded with a trip to the playoffs in 2001, which was their first time since 1988. Prior to the Mavericks, Cuban founded MicroSolutions, which he sold to CompuServe. He then co-founded Broadcast.com, which was sold to Yahoo! in July of 1999. An active investor in leading and cutting-edge technologies, Cuban is a sought-after speaker for corporate events.